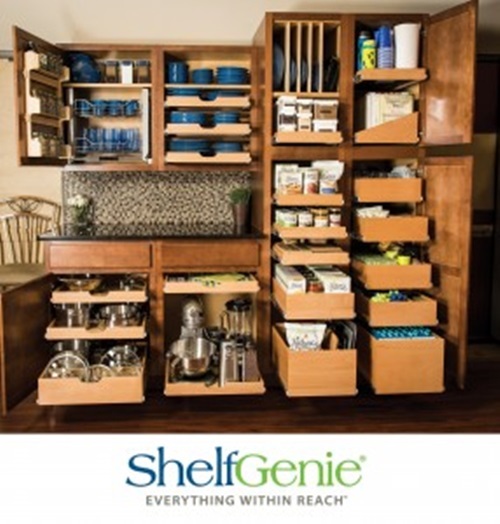 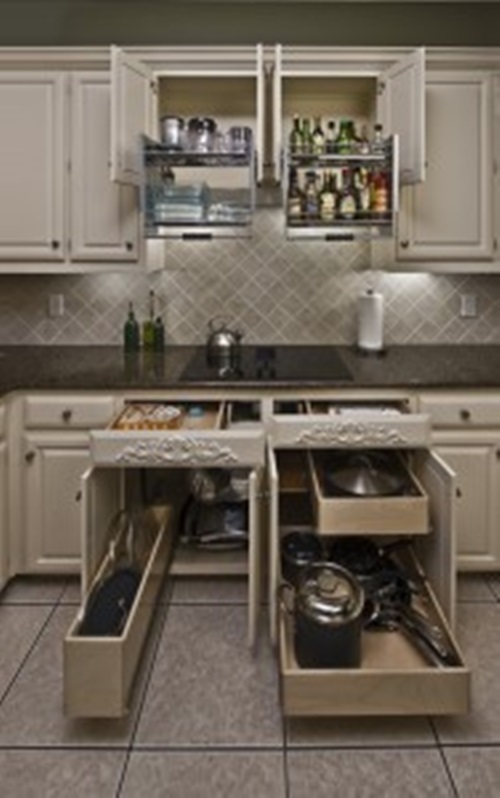 Your modern kitchen can have a large or small space, but both of themneed to be clean and organized. 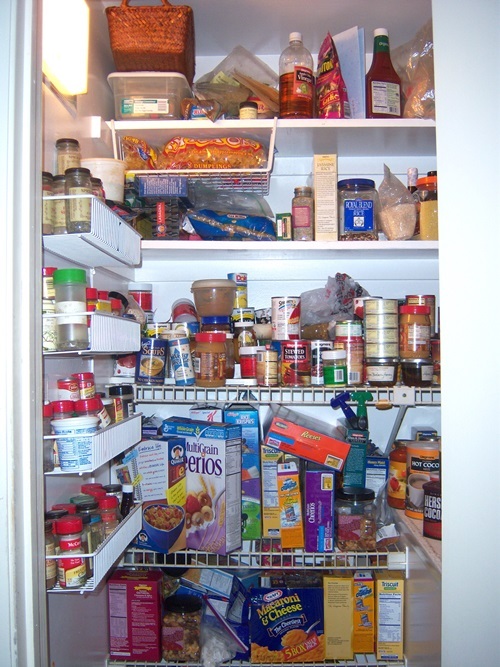 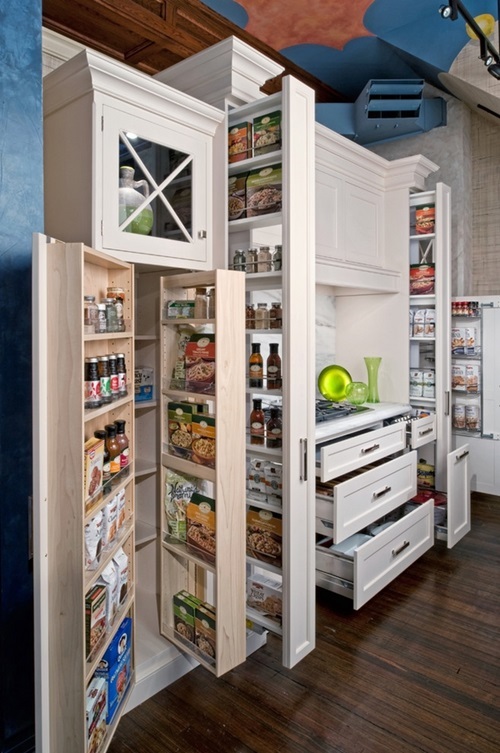 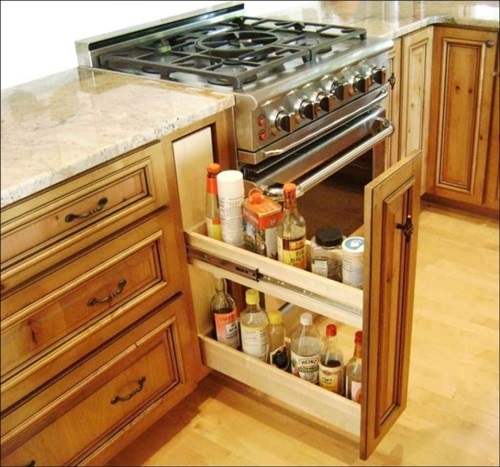 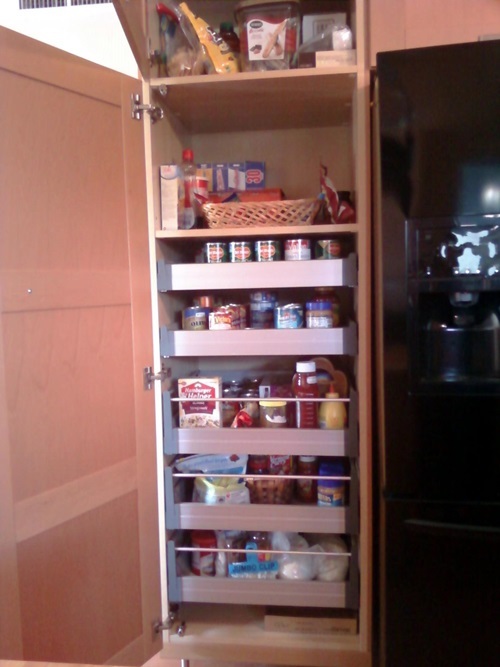 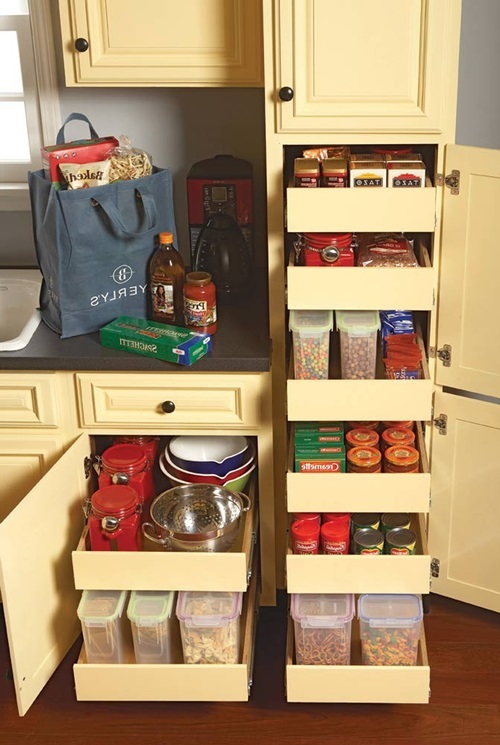 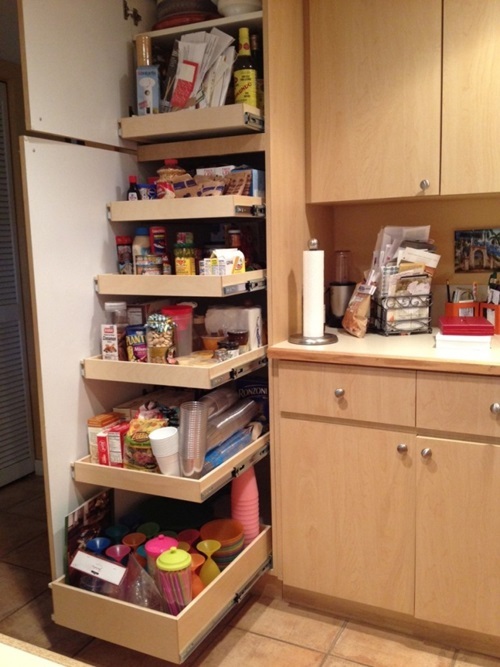 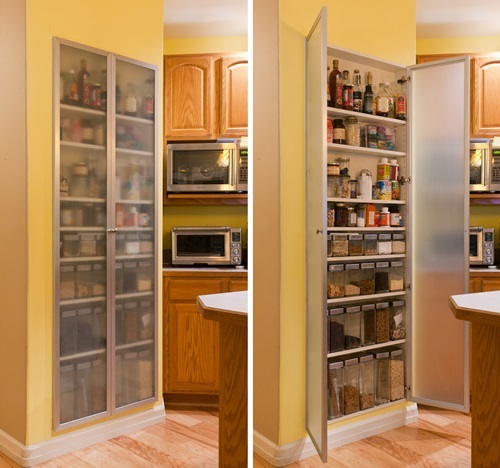 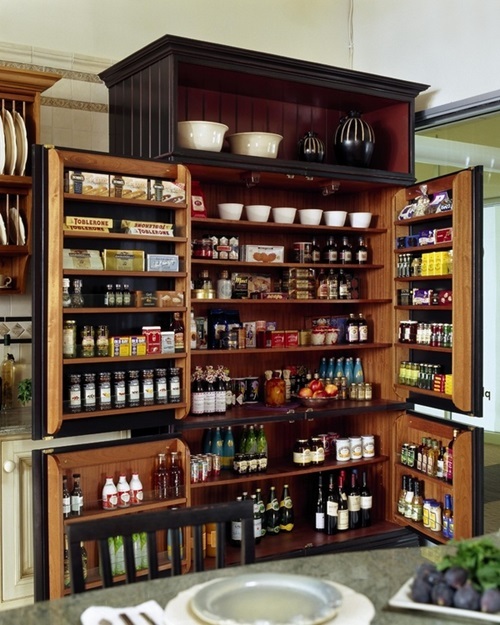 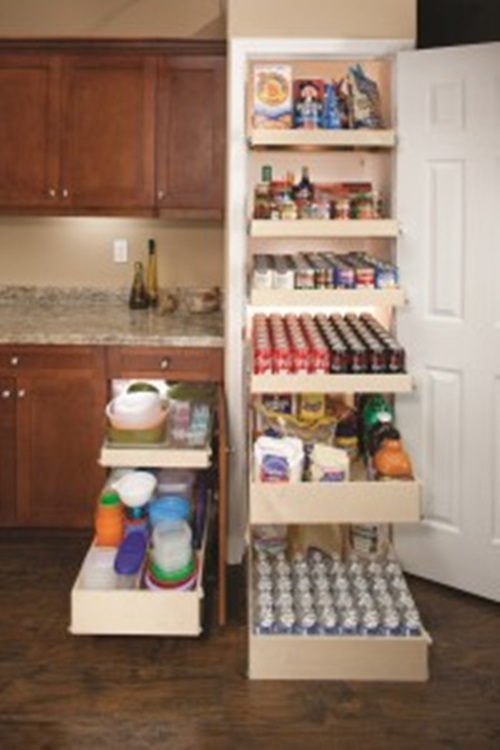 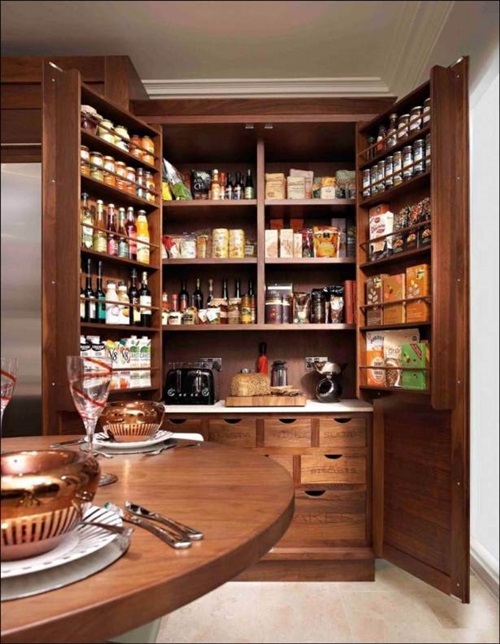 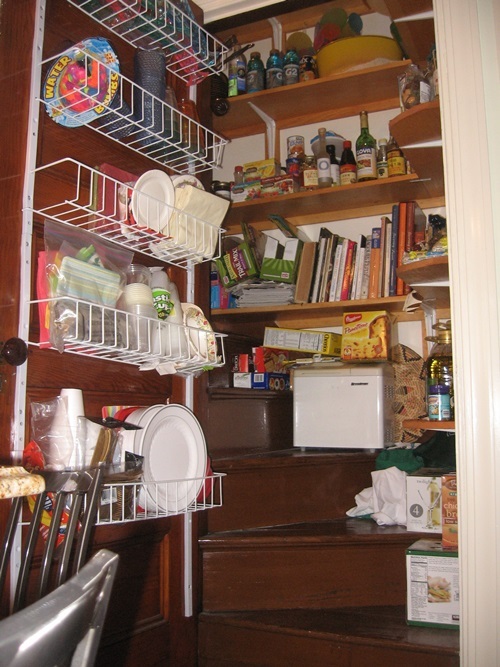 You can use different methods to organize your small kitchen including the sliding cabinet shelves that can be installed in the unused and hard to reach spacesas well as the high areas in your kitchen. 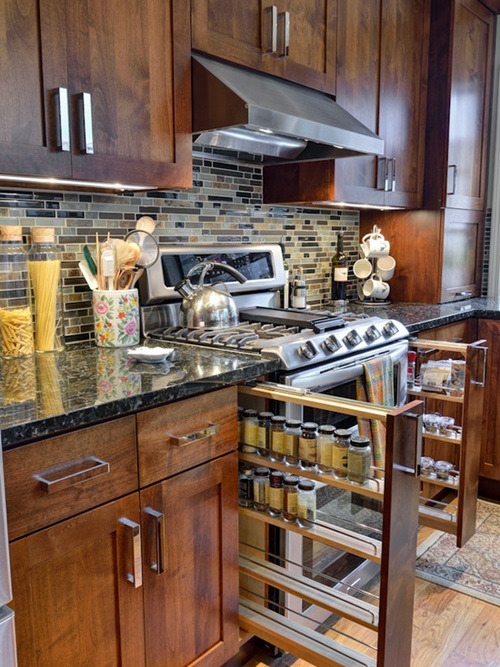 The modular sliding cabinet will be a great decorative addition to your kitchen because it comes with modern designs and colors such as black and silver or white and orange. 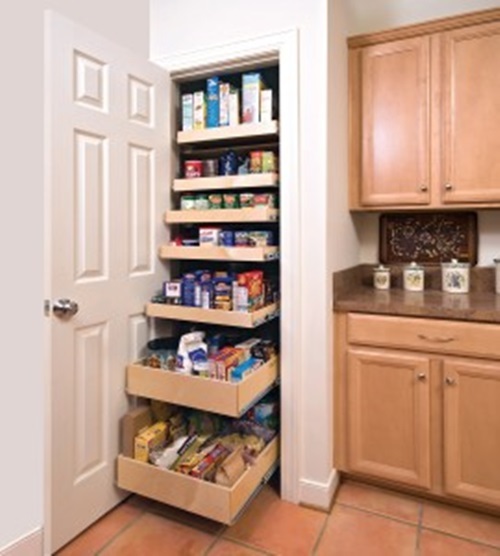 Functionally, the modular sliding cabinet has sliding wall units above and under the stove and sink. 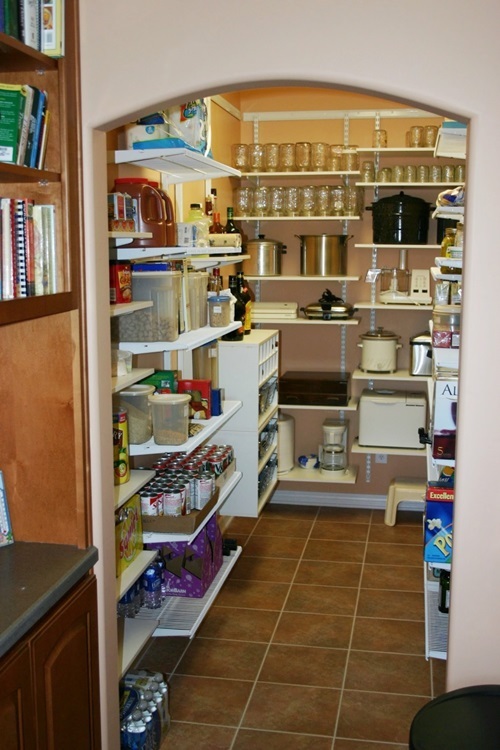 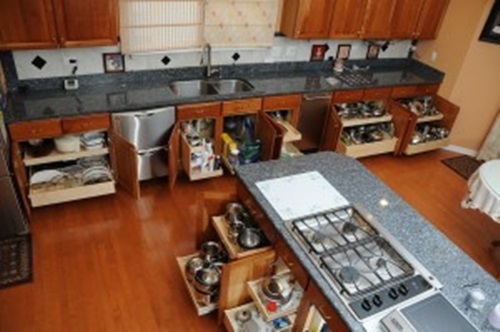 Such units include all of what you need for cooking and washing your dishes as you can pull out the cabinet to bring the needed utensil or dry food cans. 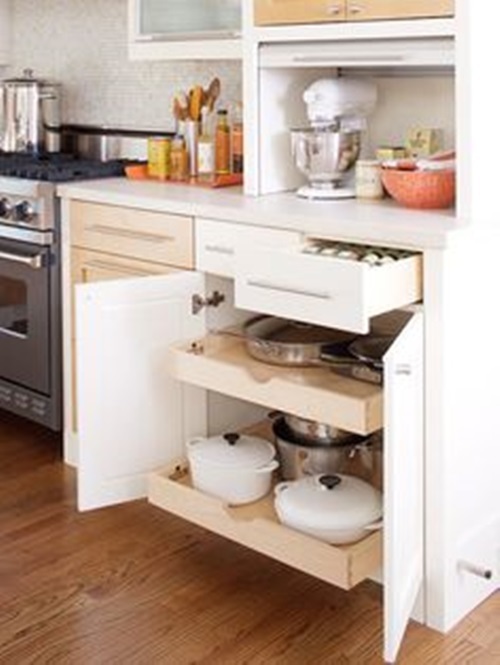 When you finish working at your kitchen, you will be able to slide the cabinet units up and down to create a unified unit and save your space. 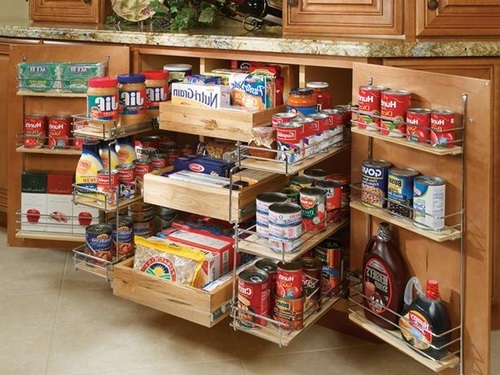 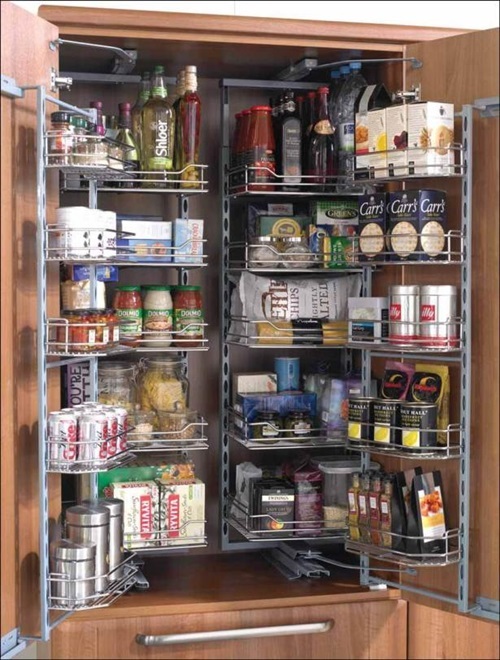 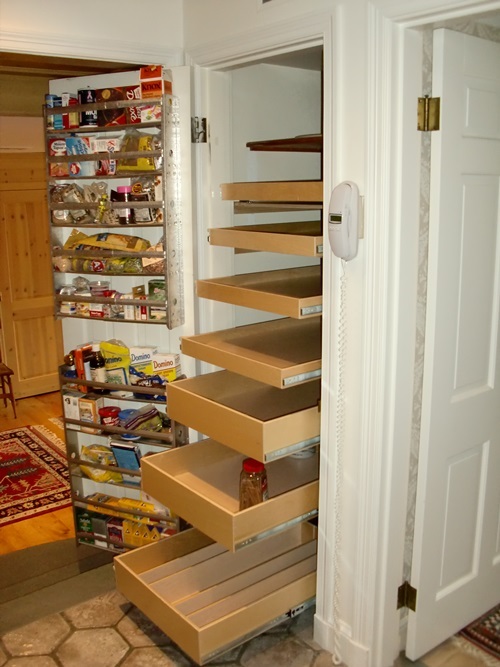 You can even customize your innovative sliding shelves, which are also known as rolling shelves and slide out trays, according to your needs. 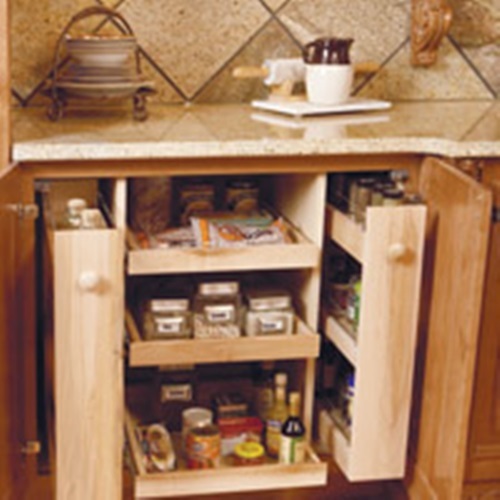 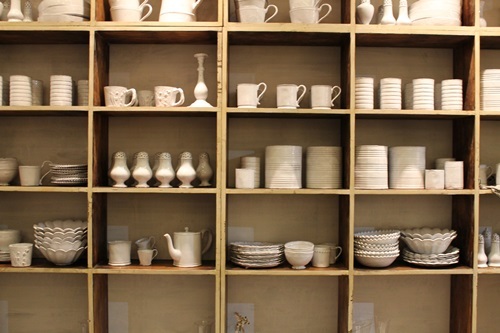 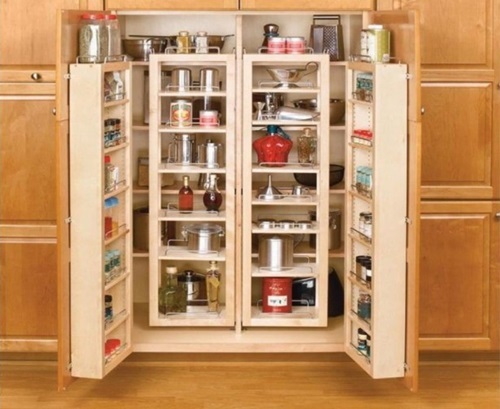 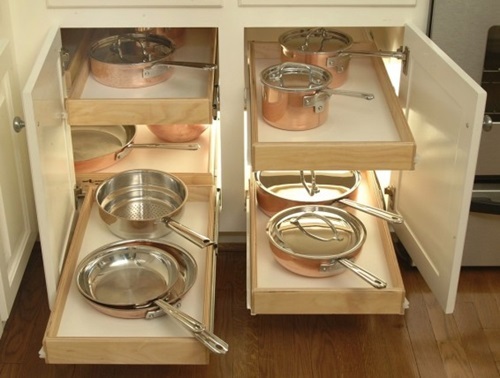 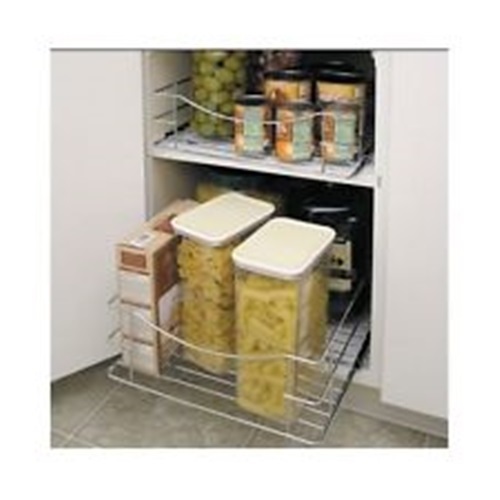 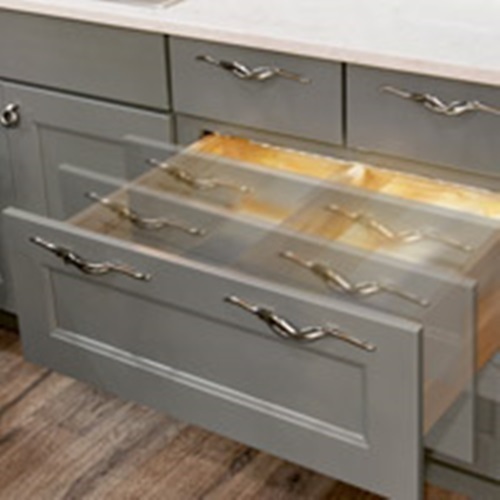 The shallow shelves will be perfect for the pots and pans and the divided shelves are suitable for the small utensils such as spoons, forks, and knives.This cabinet will enable you to find your items easily even if you are short. 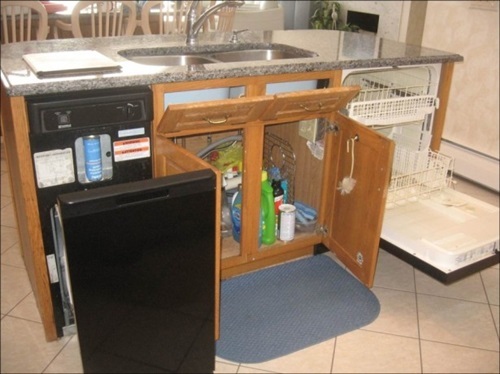 The sub-sink cabinets come with wheels to be able to change their place whenever you want. 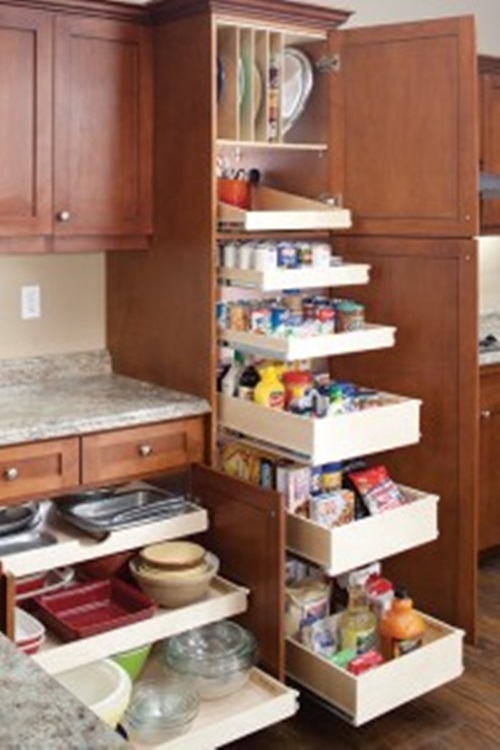 The futuristic sliding cabinet shelves are mechanized to let you press on the button you need to let the shelf slide out. 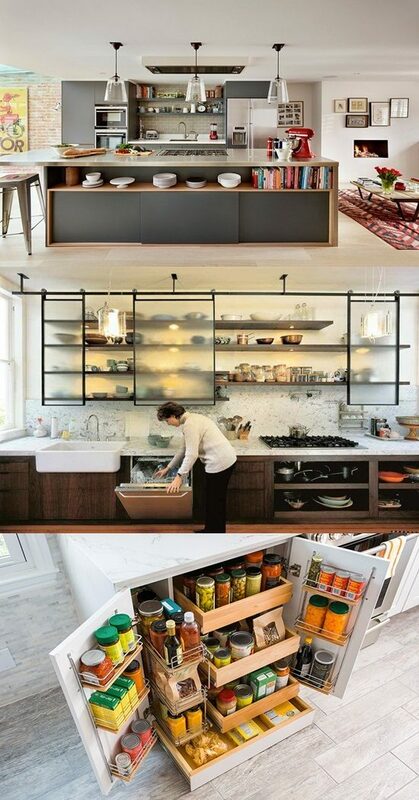 This way of organizing your home will let you hide all the appliances usually placed on your countertop to give the whole kitchen a clean and sleek look.